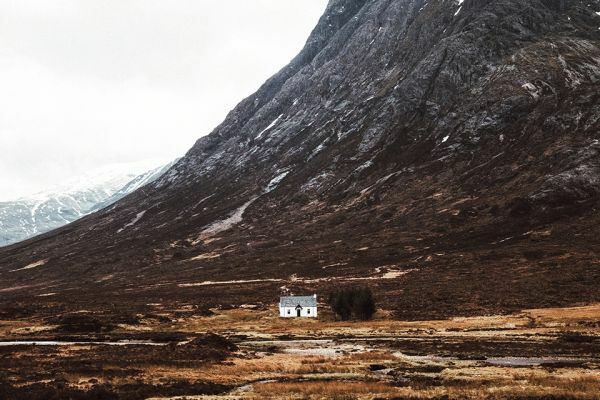 Interested in rural ministry in Scotland? 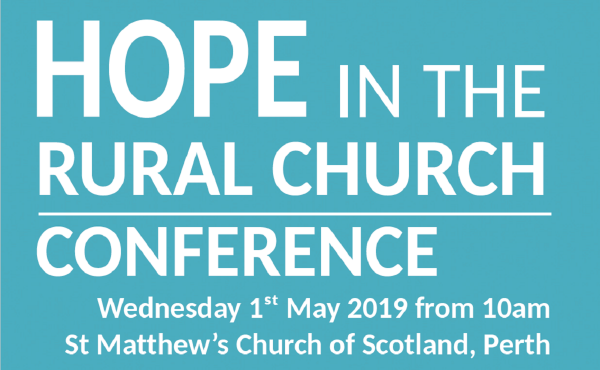 This conference will look at what actions the Church can take to remain at the core of rural life in Scotland. 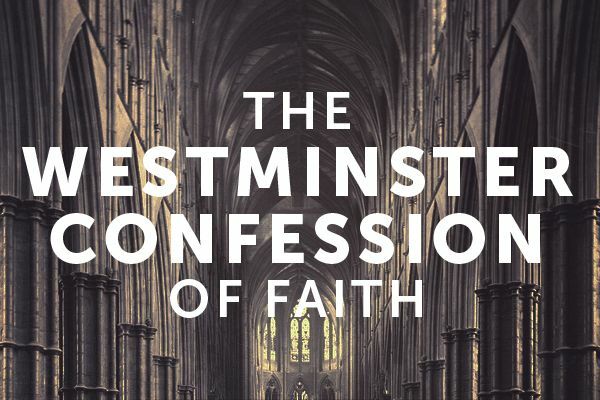 A conference organised by the Theological Forum for the wider church, exploring different aspects of the theology and status of the Westminster Confession, with speakers from Scotland and elsewhere. 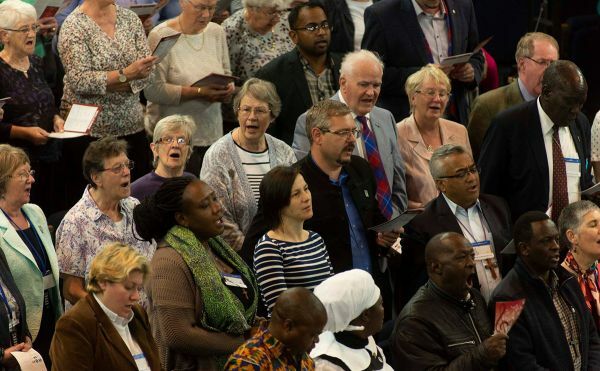 Join us for the Big Sing, an evening of worship and celebration with Guild members from Scotland and across the world. 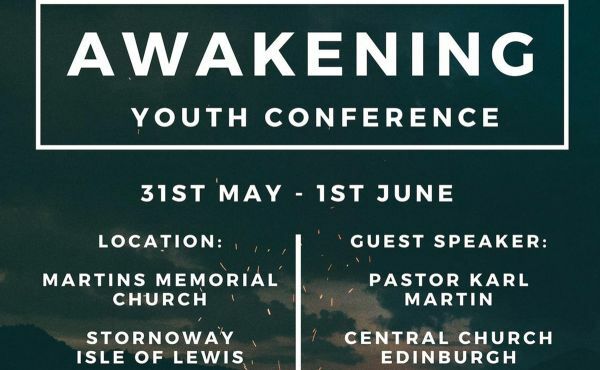 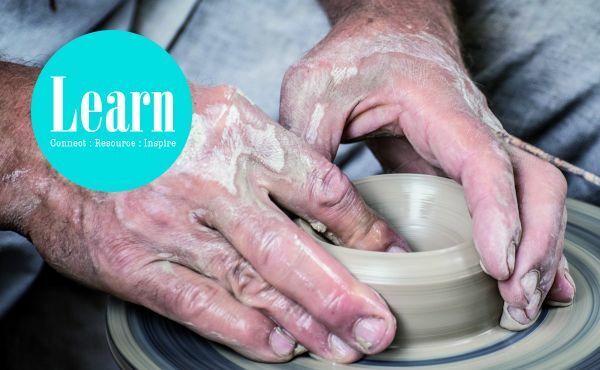 Exploring the role of Elders in the Church of Scotland in creating and deepening a culture of discipleship.